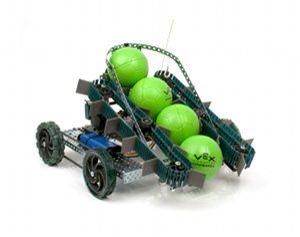 Vex Robotics is company that will be using for the competition. 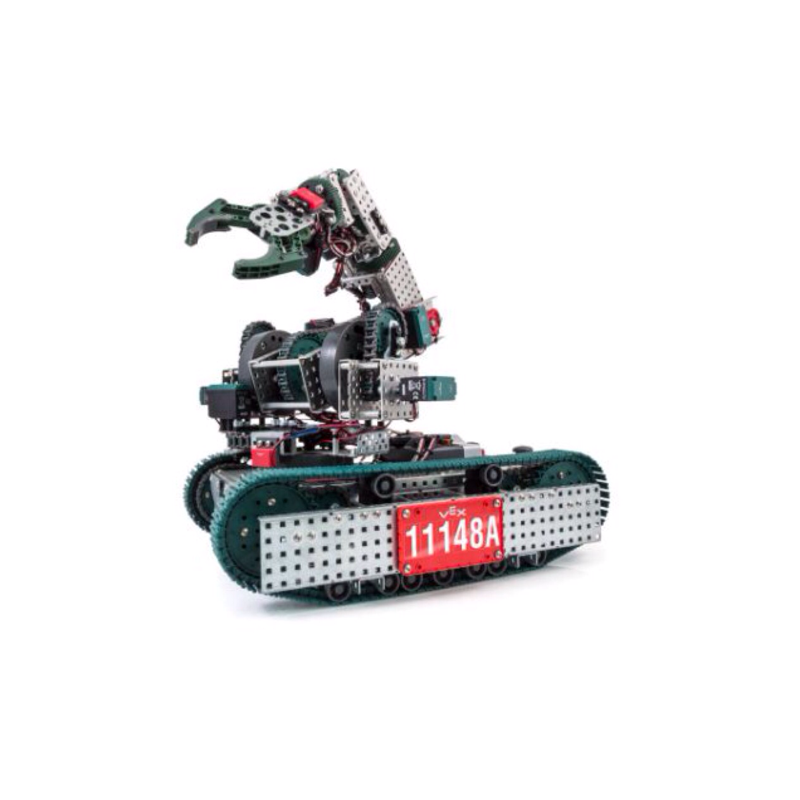 They will provide the curriculum for the basics of engineering that we will use. 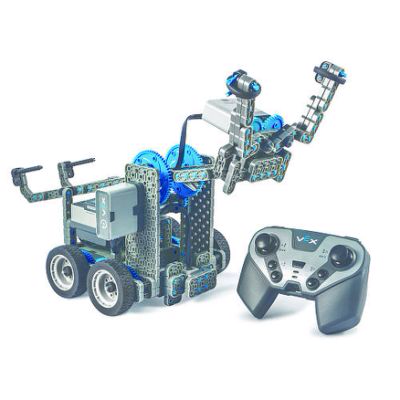 There will also be additional resources from online sources, companies, and videos that will assist us in the process of building and designing robots for the tournament competitions.